The Magpul PMAG Ranger Plate AK/AKM is a floor plate replacement for all 7.62x39 PMAG magazines that incorporates an integral loop similar to the original Magpul USGI Ranger. 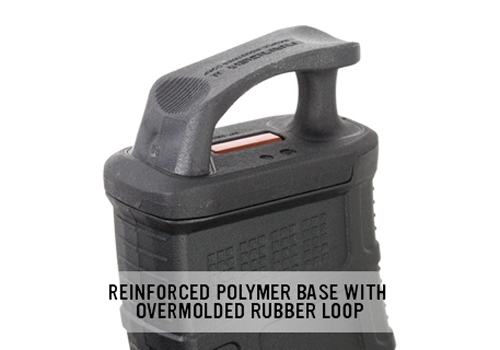 The reinforced polymer base has an over molded rubber loop that provides positive control and impact protection. 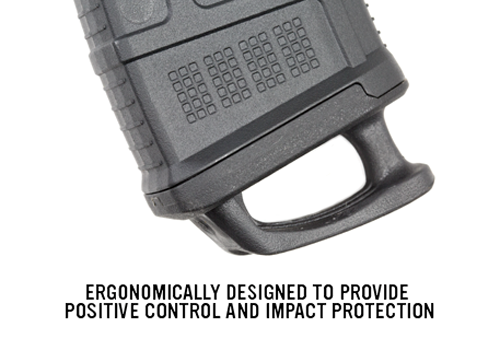 When installed on the base of the magazine, the PMAG Ranger Plate provides unsurpassed speed and control during high stress, tactical magazine changes. 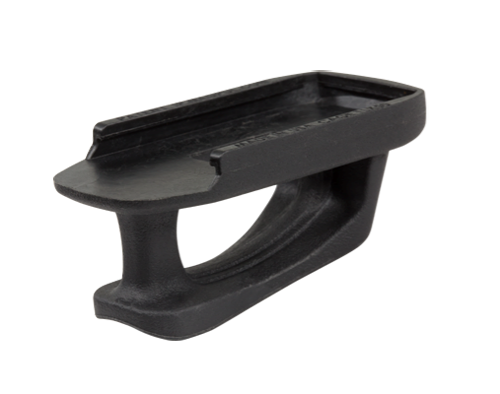 The PMAG AK/AKM Ranger replaces standard 7.62x39 PMAG floor plates.